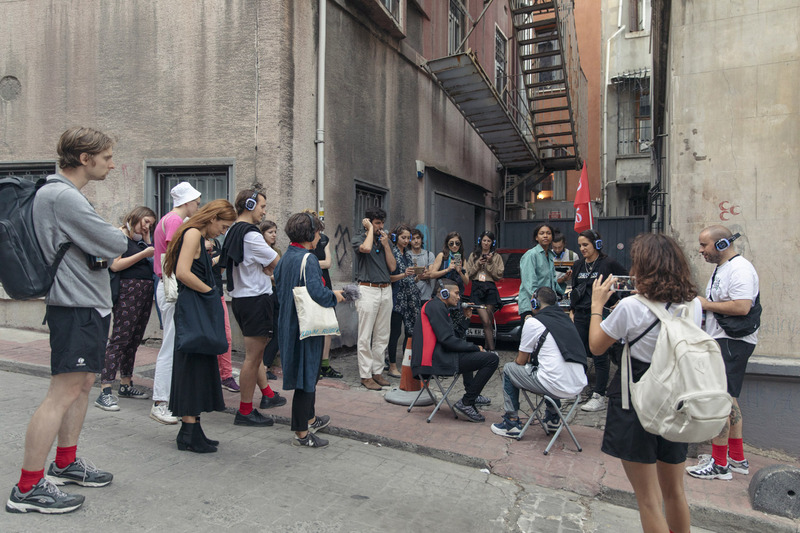 The Parasitic Reading Room - a nomad, spontaneous and parasitic set of reading spaces took place along the venues of the 4th Istanbul Design Biennial ‘A School of Schools’ and other spots in the city. 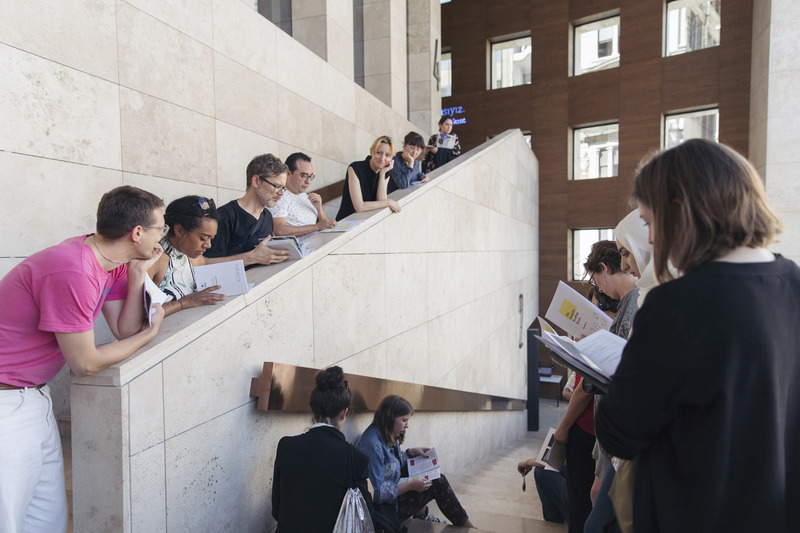 With the intention of 'parasitically' entering those spaces, engaging event participants, visitors, ideas and content and provoking a contagion of knowledge. 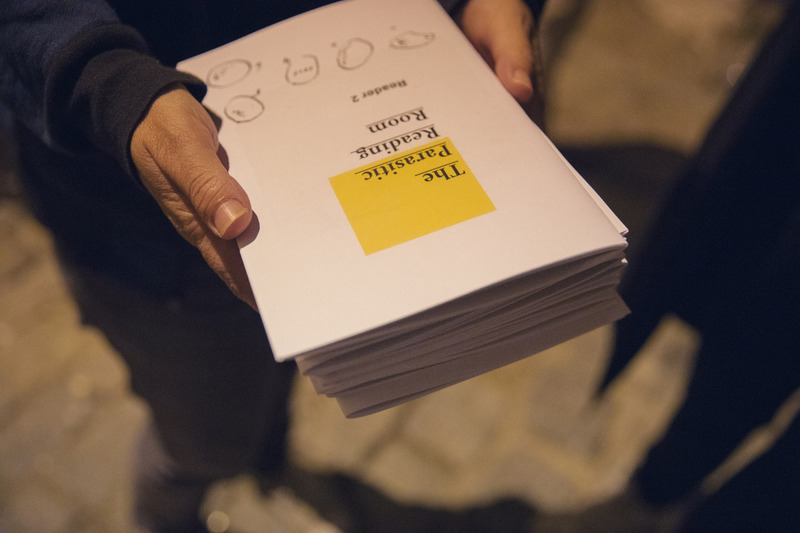 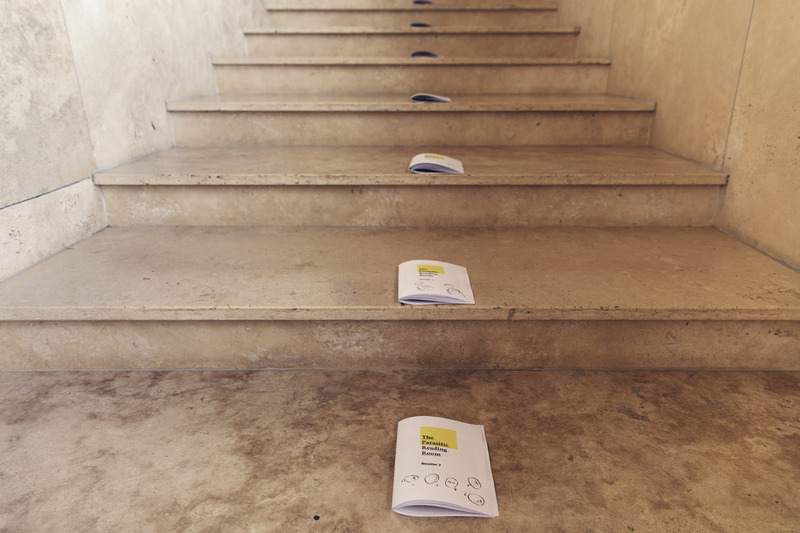 Selected fragments of texts on education, radical thinking, literature, and many other sources of knowledge were collected to create two small booklets. 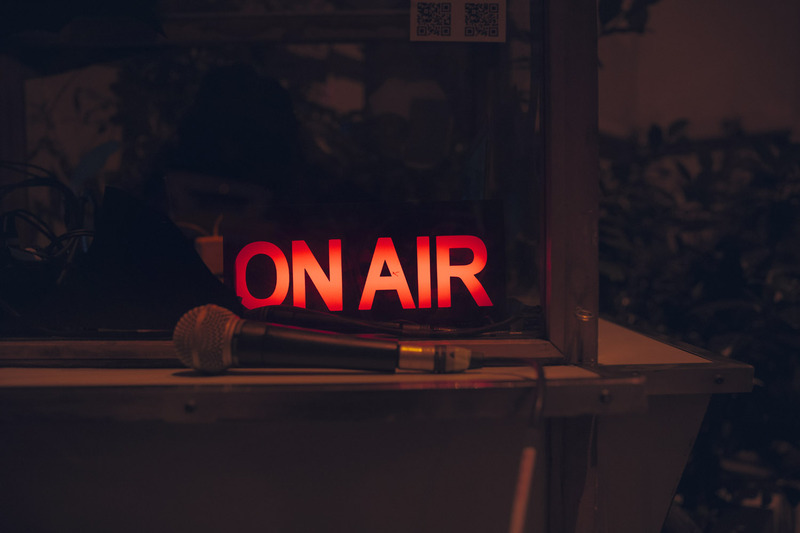 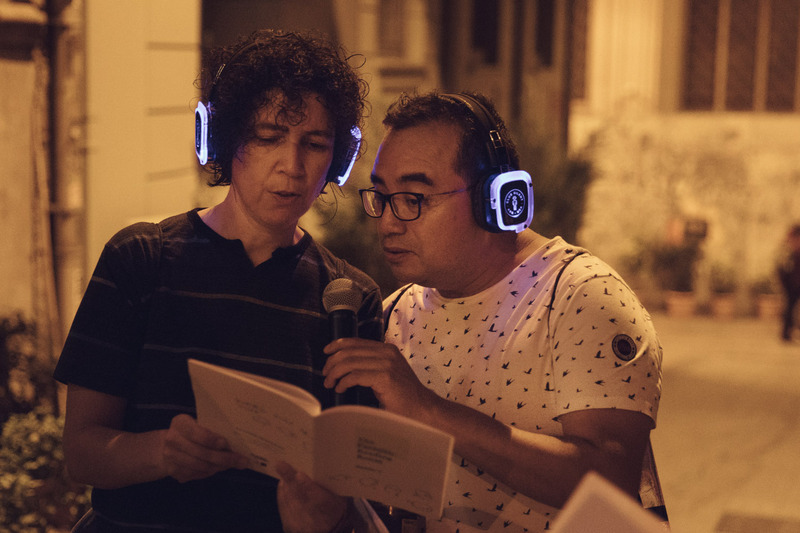 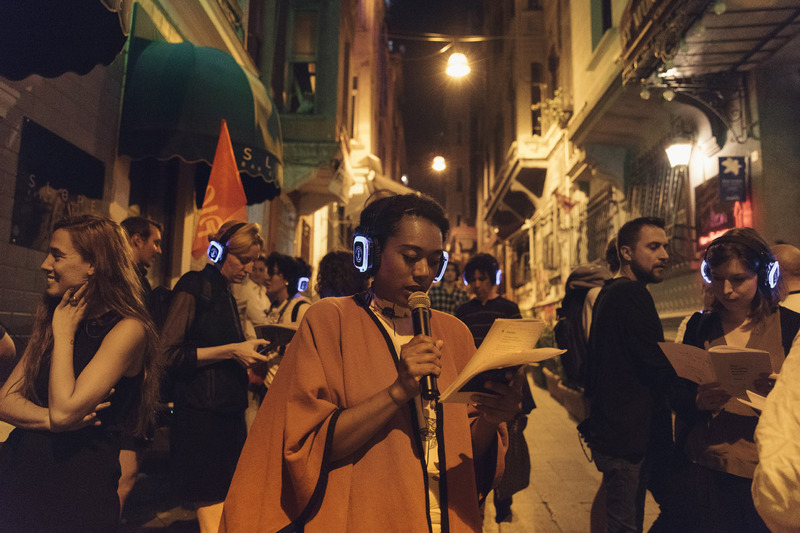 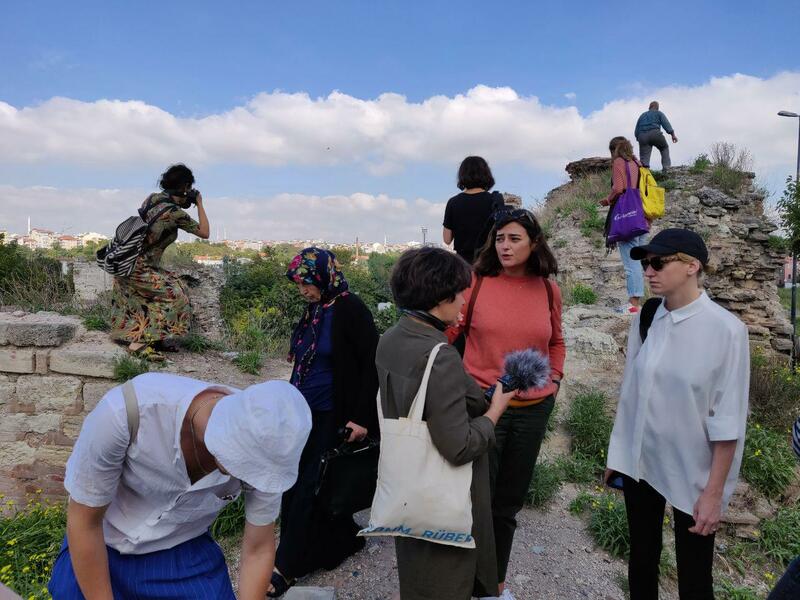 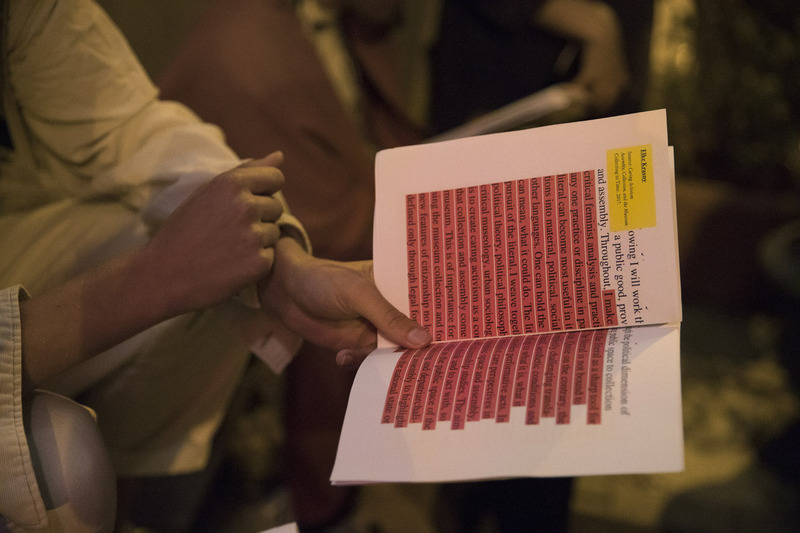 Readings took place across Biennial venues and throughout the city of Istanbul - as well as broadcasting live from radioee strolling radio show. 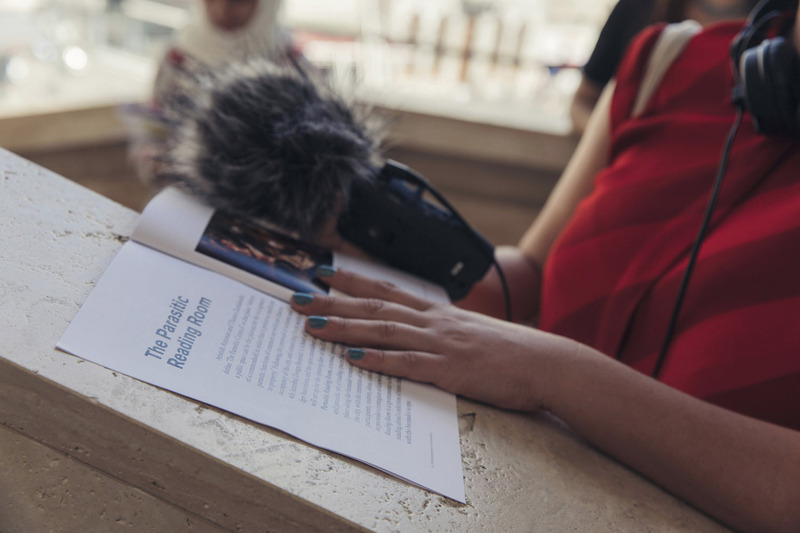 By reading aloud we share a space of intimacy, a time and place of learning not only from the contents, but from the nuances, the accents, the cadence of the reading. 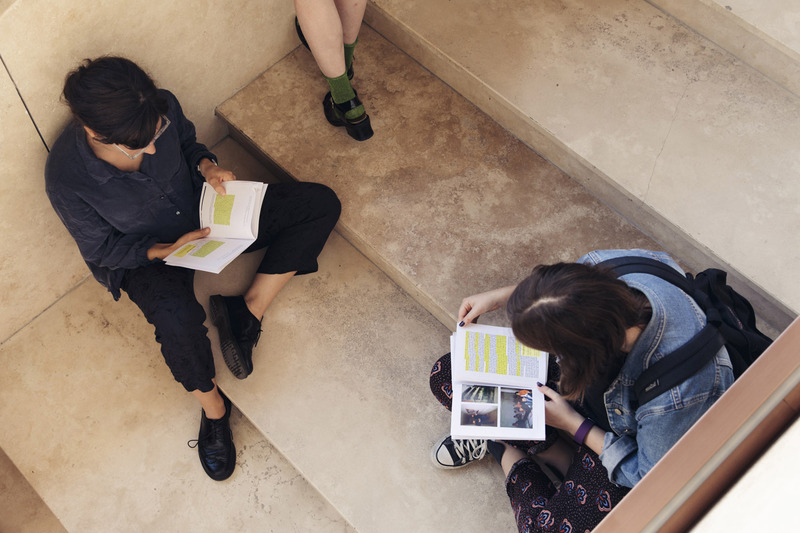 What kind of readings should form an alternative bibliography on different pedagogical models, about other sources of knowledge, that come not only [but also] from the pages of our favourite books? 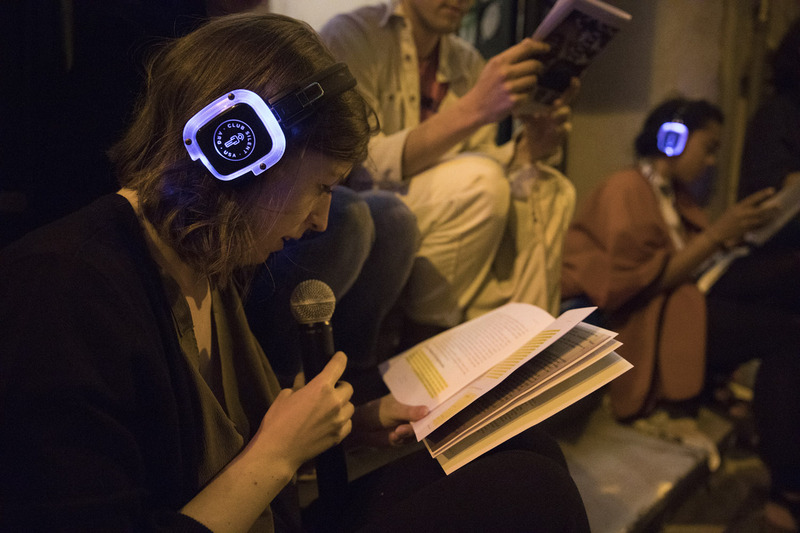 those spaces where empathy and otherness are stronger than ideologies, where we can find space to ‘parasite’ each other’s knowledge and experience and create an open school by the simple but strong gesture of reading aloud together. 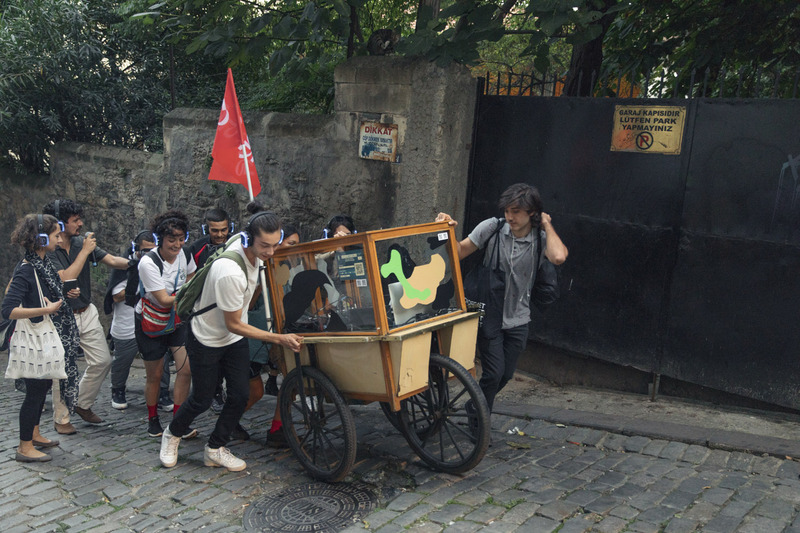 Because, what is a school if not a promise?